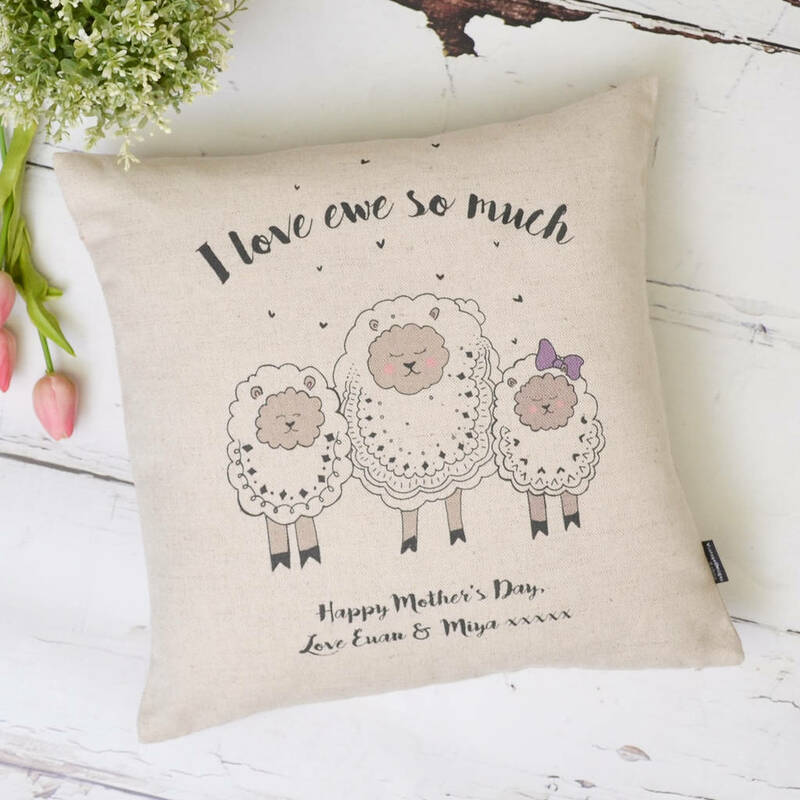 Family Sheep Personalised Cushion Cover Personalised Cushion Cover is a lovely, personalised gift for that loved up couple. 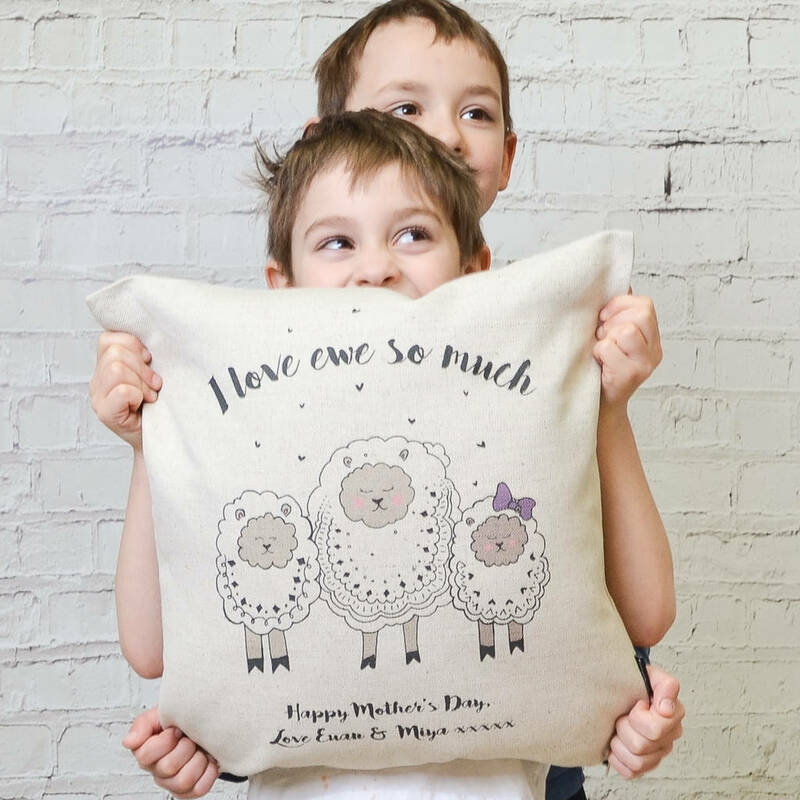 Whether you live in the country or just like a good pun, this adorable sheep cushion cover is perfect for you and the family. It's the perfect gift to celebrate mother's or father's day and will be made truly unique by adding a short, personalised message at the bottom. 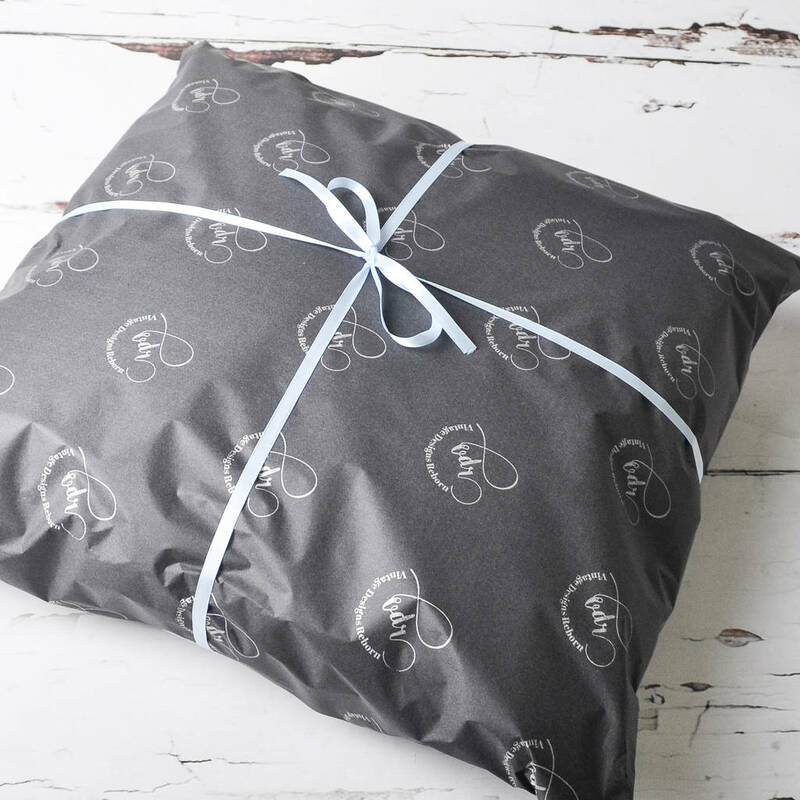 Personalisation: Please enter short personalisation that will appear at the bottom of design. 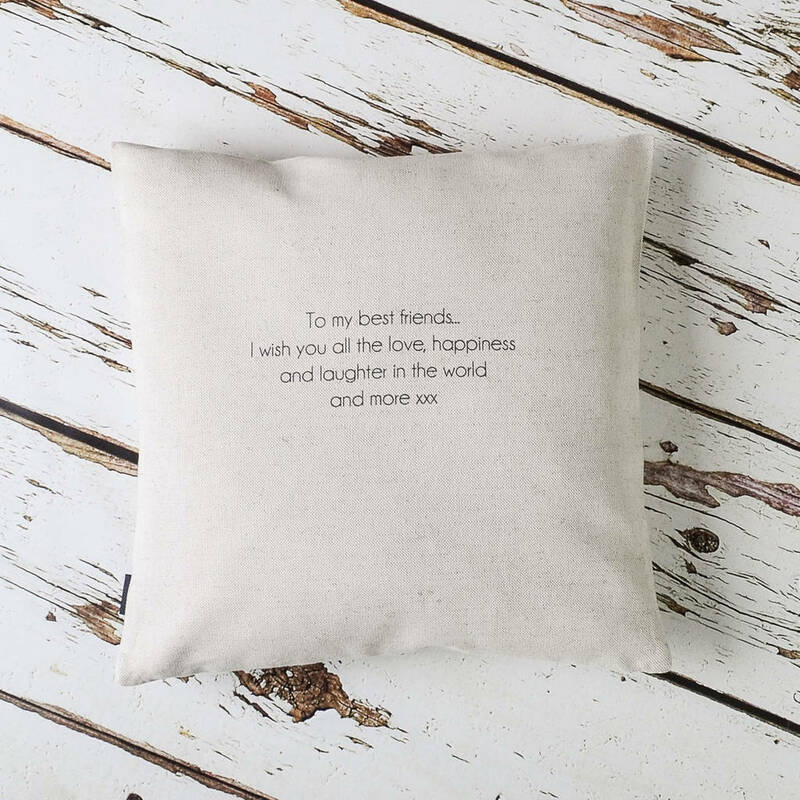 Insert: The cushion can be purchased with or without the inner pad. If the inner pad is required, please select feather insert (for UK customers only) or hollow fibre insert. N.B. 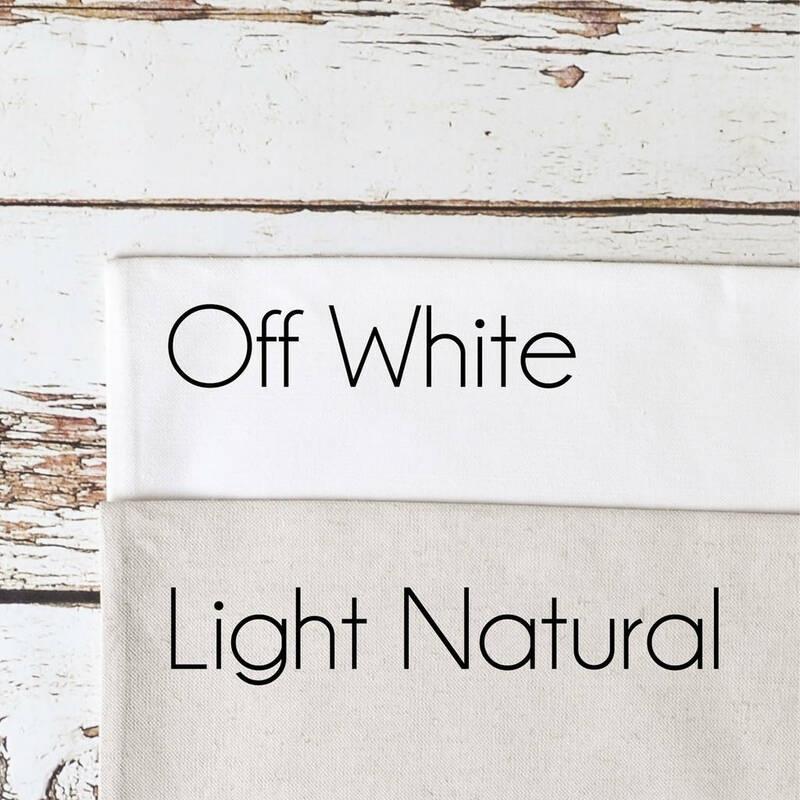 Please check there are no errors in the text as it will be printed exactly as stated in your order.